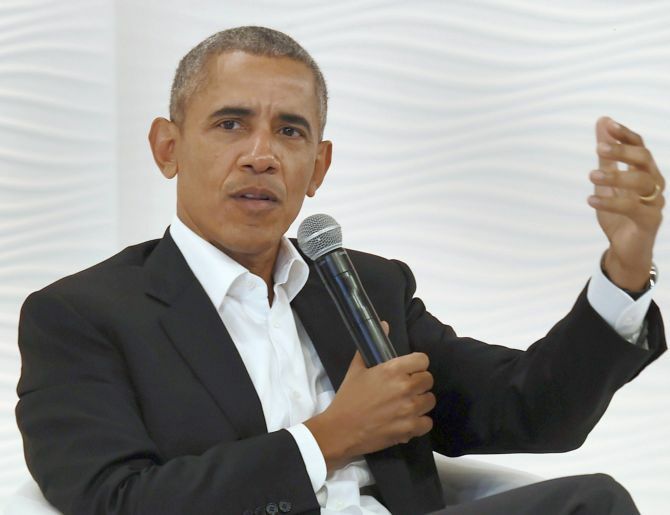 Former United States president Barack Obama said on Friday that the India-US relationship could be a “defining partnership of the 21st century” and that charting the course for the future will also depend on the young people of the two countries. Both India and the US are hugely diverse and have many common shared values, he said. He believed that the relationship between the two countries can be a “defining partnership of the 21st century”, he said. “I also believe that charting the course for that future is going to depend on young people,” he said. PHOTOS: There couldn't be a cuter family than this!